A great team is the combination of multiple characteristics, each which combined, sum up to bringing out the best of every person in the group. 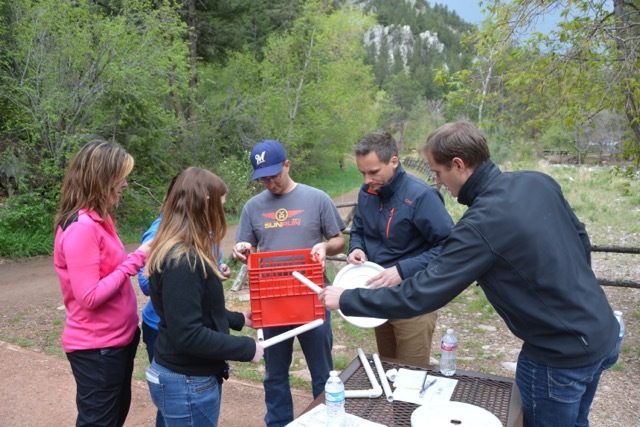 Like any great recipe, a great team is made up of several key ingredients, which bring their own unique traits, to unlock a team’s true potential. From collaboration and understanding, to curiosity, tenacity, perseverance, and compassion, the ingredients of effective teams are built on strong foundations, where each member of the team has a personality trait that they can offer to the rest of the group. Here are the key ingredients that make up effective teams. The best kinds of teams are all focused on the same goals, with the same mindset to achieve results together. While this means that the group is in unison, it also means that each individual member of the team is bringing their own individual talents and abilities to the game. When a group is goal-focused, it means that they will do anything in their collective power to reach that result, and what this demonstrates is different styles of leadership and different patterns of thinking to reach the same end. An effective team, which is all on the same page, reaches goals faster and more effectively. One of the best ways for a team to reach their true potential is to practice curiosity and imagination, allowing teams to think outside of the box, and come up with a more creative result. According to the Harvard Business Review, the most effective teams share views and ask others for theirs to keep focused and keep all thoughts transparent. In their article, they assert that one of the best ways to truly express curiosity is to continue to ask questions, but to do it in a way that is expressive rather than rhetorical. One of the best ways is to give oneself the ‘idiot’ test, in which you ask yourself the question and add the words ‘you idiot’ at the end, imagining oneself in the position of the other person. The difference between a good question and a demeaning one, which means that in one instance you’re genuinely looking for information, and the other is to put down and demean the other individual. The most effective teams have a never-ending tenacity, allowing them to achieve results with fierce conviction and determination. A team that is deemed tenacious falls under several different types of criteria. The first is that the team stops working when the job is done and not when they’re tired. They work with intention, and not waiting for external factors or hoping for a difference. They make their own fortune. The most tenacious workers are those who work smarter and not harder, and have values to stand for, putting in the small extra hours, but not overworking to failure. Tenacity feeds the part of the person who’s not ready to give up. A team that perseveres is more than just a team that endures; it’s a team that pushes through obstacles without feeling the need to consistently move the goalposts. It takes a coordinated effort and the ability to celebrate victories and to handle losses and setbacks gracefully, knowing that they will continue on to fight another day. Some of the largest companies in the world weren’t built on the back of one success after another, but rather they were made from the failures and the lessons they took from them to put together a more effective strategy of how to continue forward. Effective teams cannot operate without a sense of compassion and knowing that the leader cares about them and is willing to share and listen to thoughts. One of the traits of compassionate leaders is to immerse themselves into the struggles of their team and to understand what it’s like from the inside. A good leader will help their team overcome struggles instead being inactive with the rest of the group. A great leader attempts to hold themselves to a high ethical standard and make sure that the work they are doing is more about affecting those who are being served rather than trying to make the most profit. They also understand that in business, it’s a consistent team effort to achieve results, and they try their best to integrate themselves into that mindset. These are the traits of effective teams and while they are some of the most crucial, they aren’t alone. Great teams, whether it be in business or sport, have won and struggled and come out with a story to tell, which is one of the most important parts of trying to get out a message. 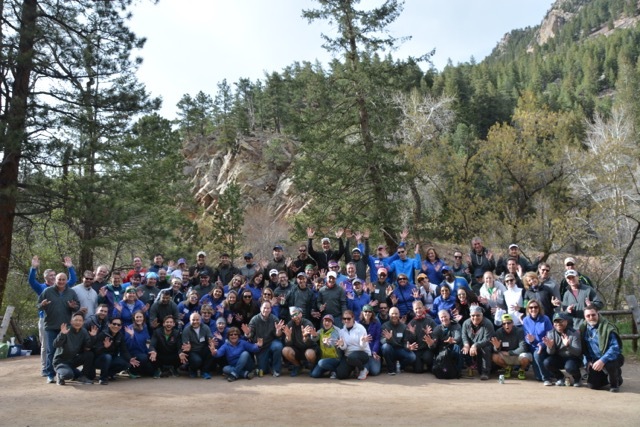 Call 720 242 9828 or visit www.coloradocorporateteambuilding.comto see how Colorado Wilderness Corporate And Teams can help bring the best out of your group.